Tickets available through the Odeon website or on the night at the cinema box office. 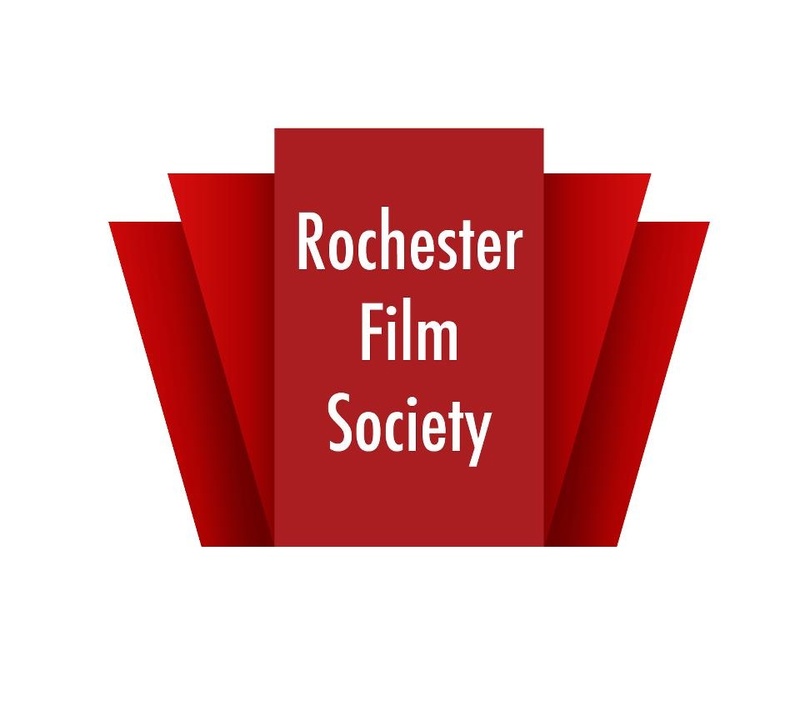 All students presenting a current student card for any Rochester Film Society screening at the Chatham Odeon can take advantage of the special ticket offer to receive 2 for 1 tickets on the concession rate, which makes the price £3.25! This entry was posted on 14/05/2013 by missamynorris in Creative and Art Events and tagged chatham, film, Odeon, Rochester, Society, Student, Terrence Malick.